Photo by Marcus Dieterle; photo illustration by Victoria Nicholson. 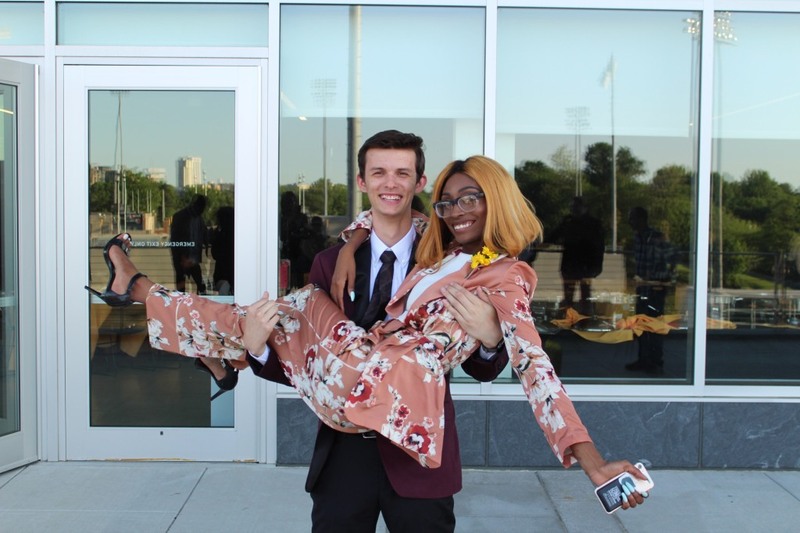 The student body of Towson University elected the 97th administration of the Student Government Association in May 2017, but SGA President James Mileo and Vice President Breya Johnson will tell you that the issues they are addressing have existed at Towson long before their campaign last spring. In November 2015, a group of black student activists staged two sit-in style protests which became known as Occupy Towson. During those protests, the activists presented a list of 13 demands to then-SGA President Kurt Anderson and then-Towson University Interim President Timothy Chandler. Yet some students still have reservations about the progress of the platform items that the current SGA administration campaigned on. 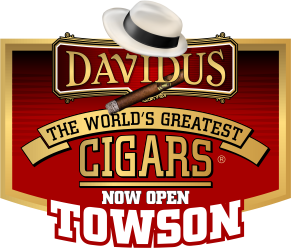 Last spring, the Towson College Republicans and Towson College Democrats both endorsed the Legacy ticket which ran in opposition to the URTU ticket. The URTU ticket members now comprise the executive board of the current administration. Junior Steven Pugh said that SGA leaders laid out a good platform during their campaign, but he hasn’t seen those promises come to fruition. Pugh, who is majoring in computer science and minoring in mathematics, said one of the issues that is most important to him is accessibility. “I have a couple of friends that have trouble getting around campus…. It’s just hard for them to get around from class to class on time,” he said. Senior Thelma Falana, who is an exercise science major, said Towson students are still divided, and she would like SGA to promote diversity by bringing together students from different backgrounds more often. Kirby said SGA is not visible enough on campus. “Overall, we feel that the current SGA administration has been less noticeable on campus,” Kirby said. Mileo acknowledged that student forums “sort of took the back burner” during the fall semester, but he said SGA will host a student forum on Feb. 8 to discuss student fees. 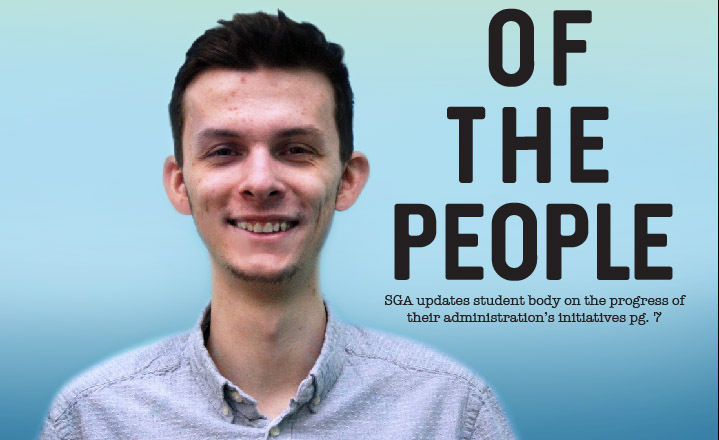 Mileo also hopes the State of the SGA, which he said will most likely occur in early to mid-March, will be more interactive this year and feature a live-streaming element where students can pose questions to their SGA leaders. SGA President James Mileo and Vice President Breya Johnson celebrate after their inauguration last year. Courtesy of James Mileo. Johnson and Mileo want to make it clear to students that they are accomplishing their platform promises. SGA allocated $4,500 to the Food Insecurity Support Fund, which is led by Christina Olstad, assistant to the vice president for student affairs. “Food insecurity is defined as the state of being without reliable access to a sufficient quantity of affordable, nutritious food,” said Stephanie Baker, a case manager and assistant director for conflict resolution in the Division of Student Affairs. According to Baker, the Food Insecurity Support Fund deposits money to the OneCards of students who experience food insecurity to then use in dining halls on campus. Students, faculty and staff who experience food insecurity can also receive food from the FoodShare program which operates out of the Newman Center, Baker said. 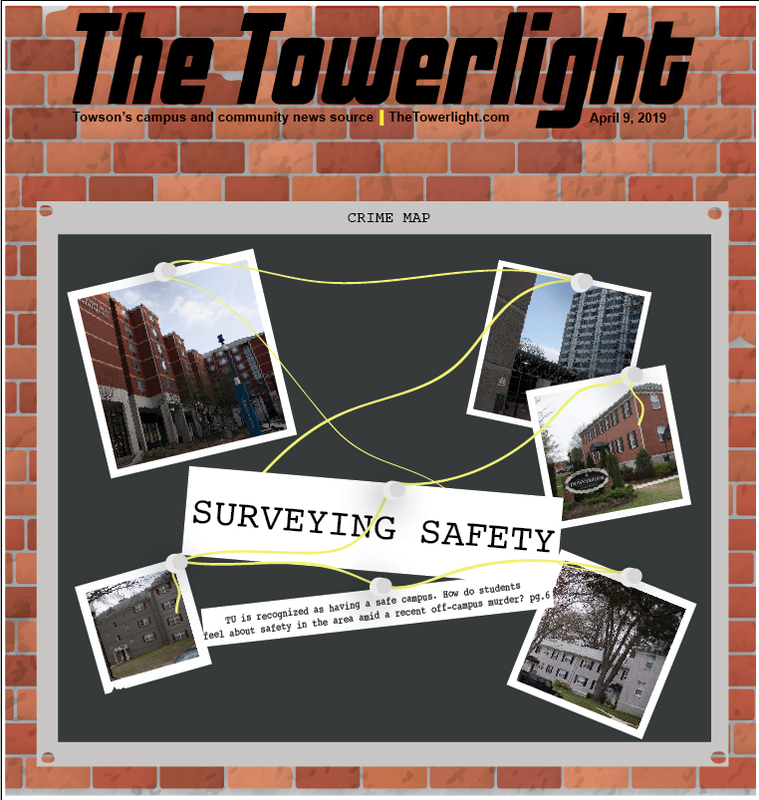 Last semester, SGA leaders participated in a Campus Safety Walk with TU administrators during which the students pointed out different areas of campus that are not accessible. 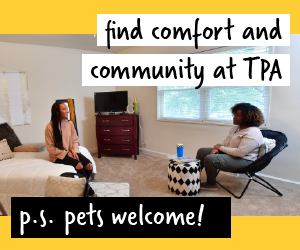 In addition to improving the physical accessibility of Towson’s campus, SGA is working with the Counseling Center to expand mental health resources. 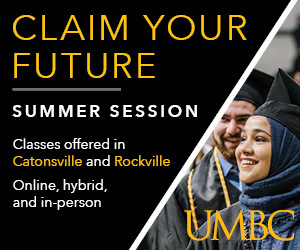 Johnson said that as Towson’s student population grows and the demographic structure of that population changes, the number and types of counselors within the Counseling Center should also change to meet those needs. SGA is advocating in the University Senate for the passage of their trigger warning initiative. The initiative would require professors to notify students about any potentially traumatic material either in course syllabi or 48 hours prior to the class period in which that material will be used. This initiative is meant to allow students to prepare themselves for discussions surrounding that material, according to Mileo. 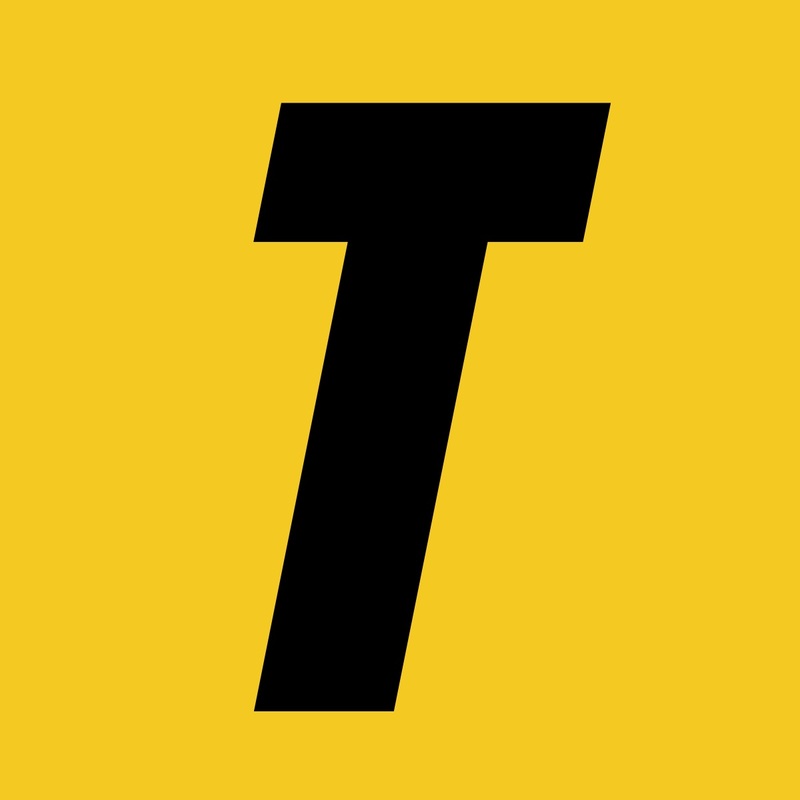 Mileo hopes that passing the trigger warning initiative through the University Senate could lead to other mental health changes such as increasing the number of counselors and institutionalizing the validity of mental health-related excused absences. “If we get [the trigger warning initiative] passed, it shows the faculty are acknowledging mental health on campus and that mental health affects education,” Mileo said. SGA Director of the Higher Education Initiative Tyra Fields has spearheaded the Expanding Intelligence Today program, or EXIT, which partners TU student volunteers with Baltimore City students to help them prepare for graduation and life after high school. EXIT has existed for three years, but this was the first academic year in which the program was institutionalized in SGA along with the creation of the SGA’s Department of Higher Education, according to Mileo. Johnson said that in pursuing this initiative, SGA has had to be careful not to have their good intentions inadvertently harm high school students. “You want to reduce harm at all costs, so you don’t want to just go into the city and go into these schools, you don’t want to go into this with any type of savior complex, and you also don’t want to go into something that you can’t sustain,” she said. “I would rather really nurture those schools than to just try to expand just to say that we ‘helped’ a community because that’s not helpful, that’s harmful,” she said. SGA allocated $5,000 to a scholarship for undocumented students. Mileo said that the amount of scholarship recipients and the amount of money awarded to each recipient will be determined by the community. On Feb. 5, Mileo met with the University Senate to review their constitution with the aim of restructuring the University’s shared governance system and increasing the power of the student voice in University decisions. 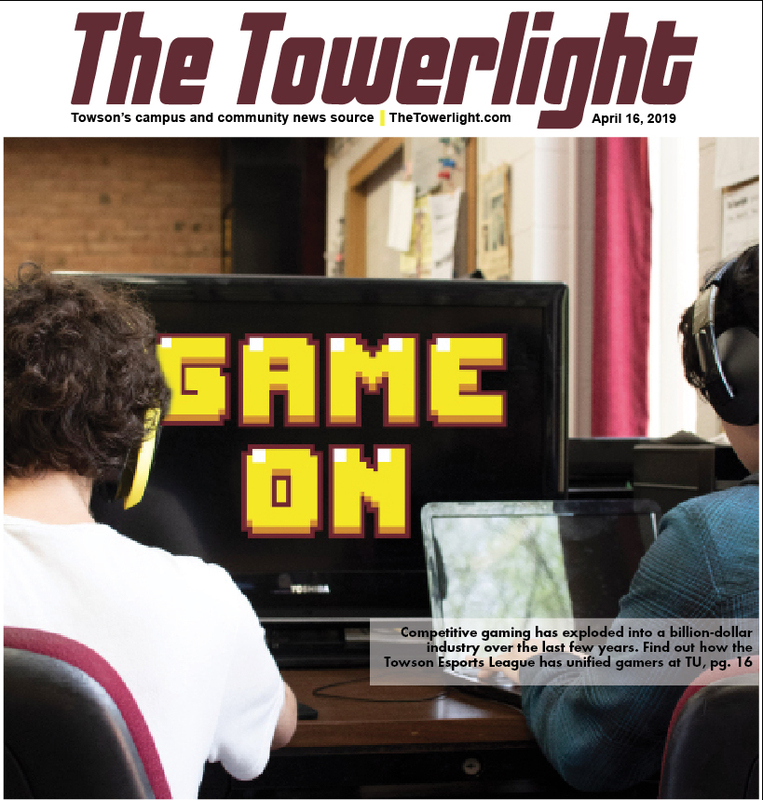 The meeting did not occur in time for The Towerlight’s print deadline, but we will continue to update readers with any new information. The SGA website does not feature photos or office hours for any of the members of the executive, legislative and judicial branches of the association. The senators’ voting records are also absent from the website. Mileo attributed these problems to the SGA’s website crashing every time a member attempts to edit the site, but he said the SGA has hired a specialist to fix the technological issues. However, Mileo said students can obtain contact information for any member at the front desk of the SGA office. Any student also has the right to audit the SGA’s budget. Mileo and Johnson said that change may not be occurring as quickly as some students may desire, but both leaders said they are committed to laying the foundation for systemic changes that future SGA administrations can continue.